Being ageless is easy, once you know the secrets. It’s not about trying to look younger, it’s about wearing classic styles and using your accessories to make you look and feel great. Christine Schwab, fashion and lifestyle expert, appeared on TODAY‘s Kathie Lee and Hoda to show women everywhere how to do just that. One of the best ways to keep your look timeless and on trend is by throwing on a pair of glam sunglasses or reading glasses. 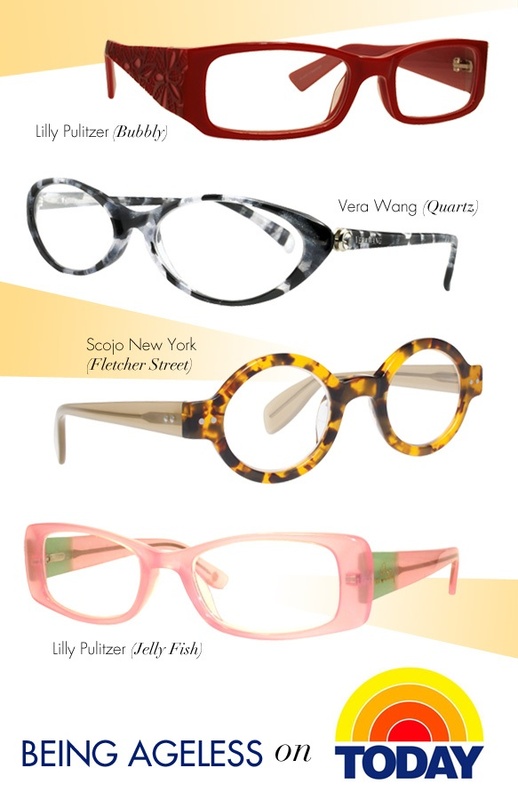 You’ll be pleasantly surprised to see how a simple pair of frames can transform your look from drab to fab! Just because you’re not in your twenties anymore doesn’t mean you can’t wear the latest styles — you just need to modify them! 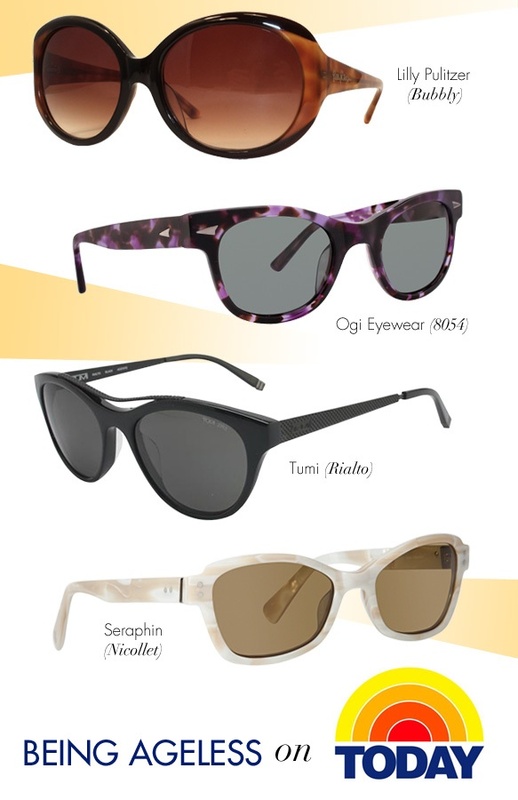 Spice up traditionally shaped sunnies with a pop of color or balance out a more glamorous pair in chic tortoise or black. Classic silhouettes like round, rectangular and almond are great choices and complement plenty of different face shapes. Say goodbye to squinting at the fine print and hello to sleek style!